Join us for this year`s show to see a huge variety of over 100 reptiles. Including some amazing and unique specimens such as Wally the Alligator. Margo the Albino Reticulated Python, a group of gigantic African Spurred Tortoise and finally, the endangered but gorgeous Fiji Banded Iguanas. 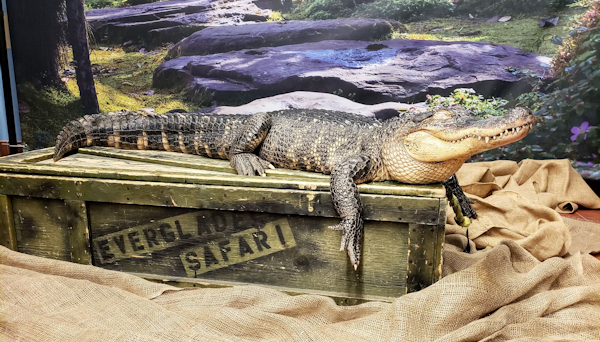 These interesting reptiles are presented to you by over 50 hobbyists that want to share their passion with you! Are you ready for this year's show? 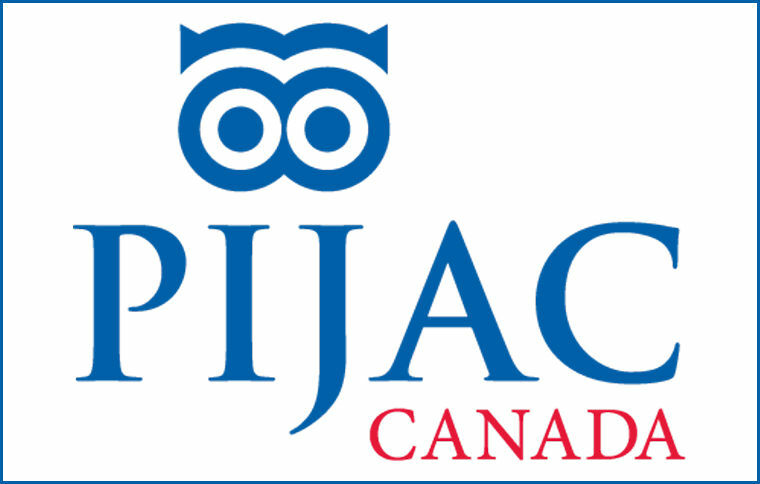 We have more than 50 passionate exhibitors and presenters each year. Salon des Reptiles is only an exhibition to showcase everything about the reptile world. 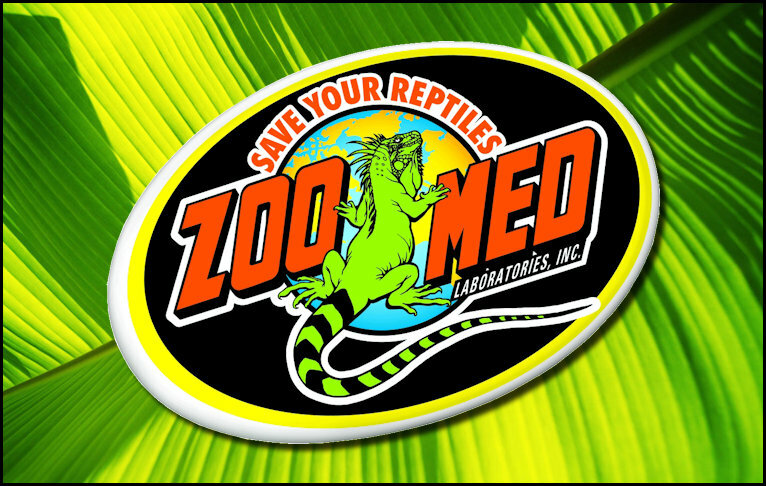 All the reptiles, amphibians, alligators, insects and more! 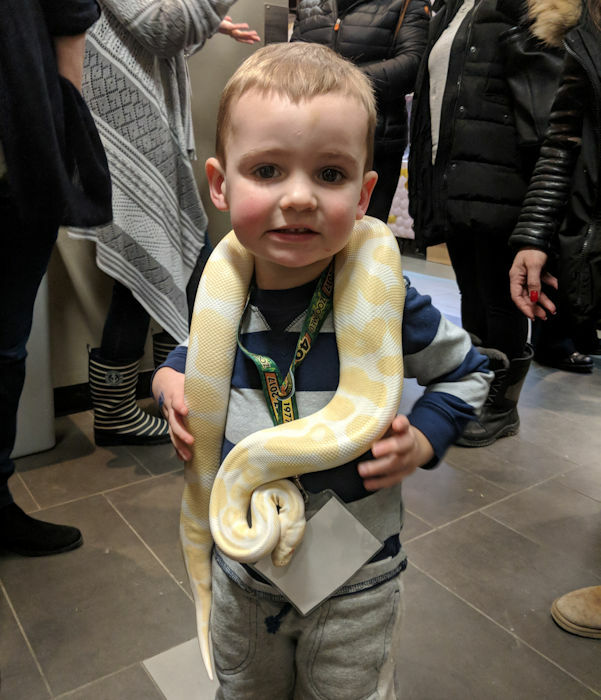 See the photos from Salon des Reptiles 2019. 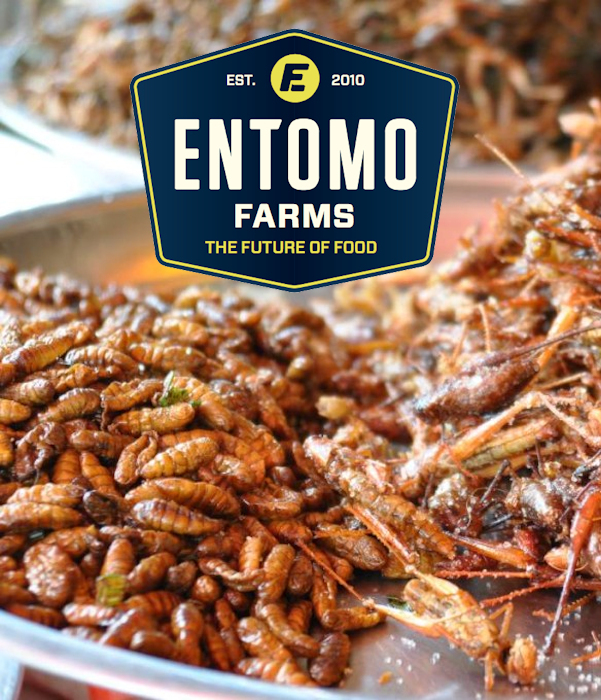 Visit the Entomo Farms kiosk and sample some crickets! The Most Reptiles in One Place! Join us for the 2020 Exhibition! 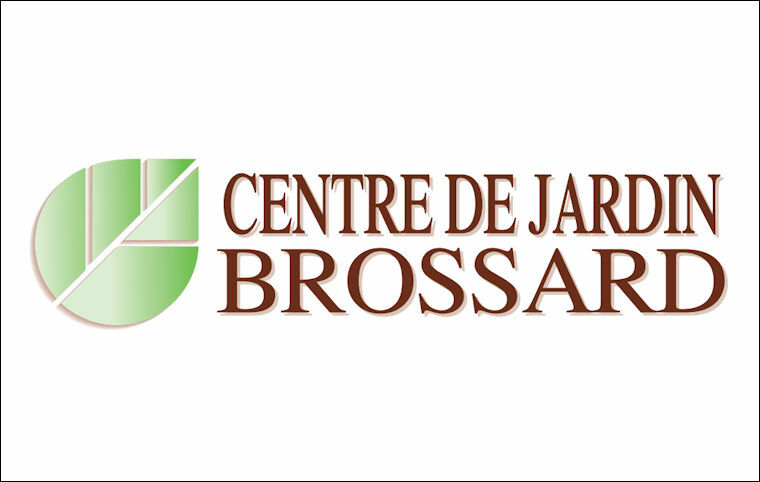 The 2020 Salon des Reptiles takes place at Collège Maisonneuve located at 2700 Bourbonnière, just blocks away from Montreal's Olympic Stadium. Come by metro (Pie IX Station) or there are more than 600 parking spaces ($$) available! 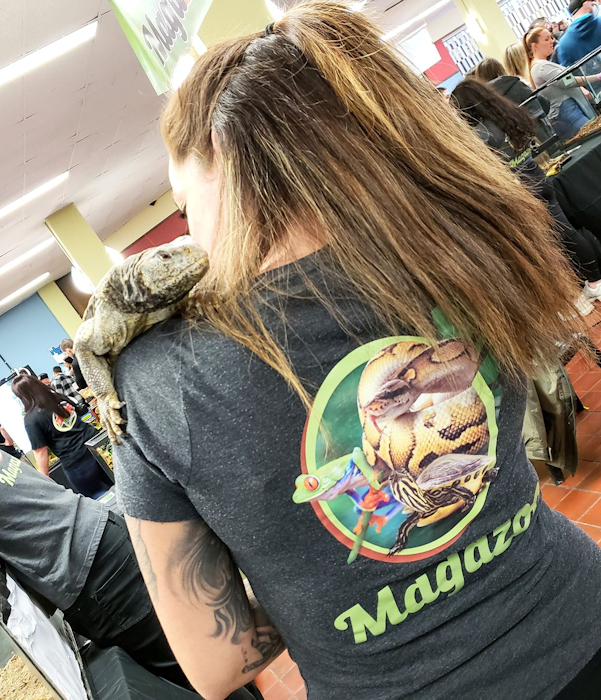 What did you miss at Salon des Reptiles 2019? Fifty kiosks and over 1000 reptiles.